All the three types of accounting are different and having different characteristics. There are some of the accounting software available having the feature to handle all the three types using multiple or hyper focused categories which are there to handle every transaction. Tax accountants in Melbourne, having one of these and all types of accounting. 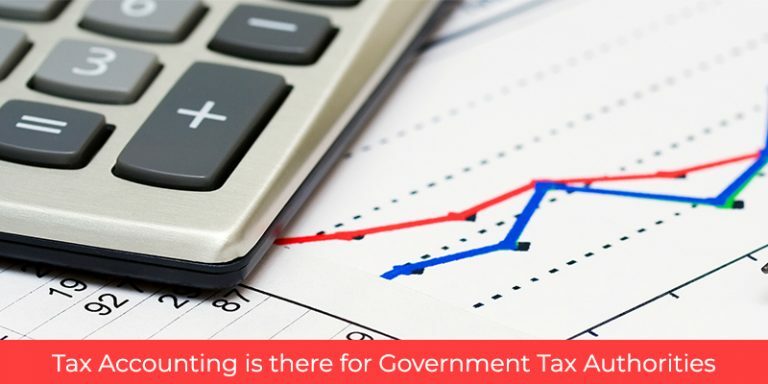 Tax Accounting is there for Government Tax Authorities- This type of accounting having, reports and entries created on the basis of rules set by the relevant government tax authorities. In small businesses, the external tax accountant has to handle the accounting records and this is it goes easy to transfer information to the tax return. Therefore, in large business, there is an in house tax accountant’s team who handles the entire work of preparing tax returns and offers tax advice to the business areas as well. Financial Accounting is there for Lenders, Investors and Government Agencies- With this type of accounting, reports or entries will be handled on the accounting standards that are there by the government related and International accounting bodies. 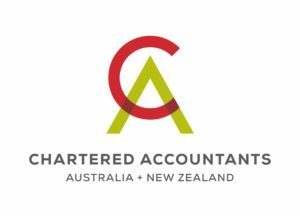 Like, as the Australian accounting standards are there by the Australian Accounting standard board and they are created on the international financial reporting standards. Having a method of account preparations, makes the entire process easy compared to the companies with the different sizes and industries. Many governments and stock exchanges ask the use of Standards to make sure transparency is there and having an efficient marketplace for capital. With top level management, large bonuses would be expected on standard based reports. Small businesses are below the threshold and there standard based reporting is insisted by the governments. Larger businesses needed to require an in house team of financial accountants and may also have the team for country who made reports. Management Accounting is There for Internal Management– In this type of accounting, the focus is shifted to preparing reports that are helpful for management for making decisions related to business. No other external rules or standards can be followed, other than the standard methods for the task that are taught to the accounting students. Some management accounting reports like budgets, cash flow projections, variance reports, cost of product and business acquisition analysis reports. Some of the other including might be standard statements like profit and loss calculations, balance sheets and cash flow statements that are made in such way that it would assist you better for making decisions in the management of the business. In small business, only a cash projection is done and even the main focus is that as well. New and small businesses make done, the estimated calculations that would help in creating the further path for the business. Larger businesses, mainly manufacturers use the management accounting reports extensively and also work with an external virtual CFO or having a qualified staff to does the task for the unit, region or for the site as well.